Intravenous (IV) therapy is often associated with procedures that only take place when you’re in the hospital. However, outpatient IV therapy using nutrients, antioxidants, and ozone is an effective way to boost energy, promote wellness, and prevent illness. 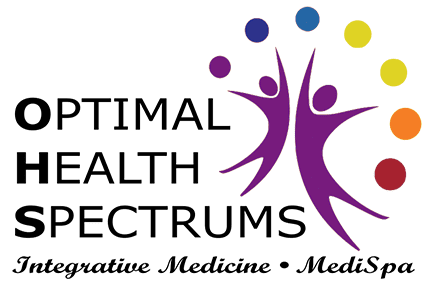 Dr. Lynne R. Mielke and Sandi Kreizenbeck, DNP, at Optimal Health Spectrums in Pleasanton, California, have extensive experience providing IV therapy. Contact the office to learn about the diverse uses of IV therapy and how individualized treatment can improve your health. What nutrients are delivered intravenously? There are two important benefits of IV nutrient therapy. First, getting nutrients delivered directly into the bloodstream lets you get a larger dose, because there are limits to the amount of oral nutrients absorbed through the normal digestive process. Second, nutrient delivery is more rapid and effective via the bloodstream compared to going through the digestive tract. Dr. Mielke and Nurse Practitioner Sandi also administer other essential substances through IV therapy. What health benefits are provided by IV nutrition therapy? What is IV ozone therapy? Ozone consists entirely of activated oxygen. In your body, oxygen produces energy, so ozone therapy boosts that process. Ozone therapy also helps to kill bacteria and viruses, improves healing of wounds, stimulates the production of antioxidants, and improves circulation. 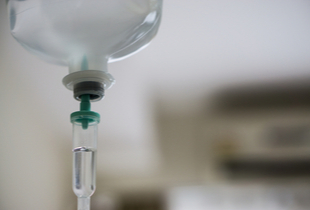 What is IV chelation therapy? Chelation therapy is used to remove highly-toxic heavy metals such as mercury, lead, and arsenic from your body. Their impact on your health depends on the amount in your body. Toxic metal buildup may lead to generic chronic fatigue or serious problems, including brain and nerve damage, intellectual disability and developmental disorders, and disease in organs throughout your body. Medications administered during IV chelation therapy bind together with heavy metals. Once the medication and heavy metal form a tight complex, they’re eliminated from the body through urine or stool. Find out more about IV Nutrient Therapy, IV Ozone Therapy, and IV Chelation Therapy. See our IV Nutrient Menu here.